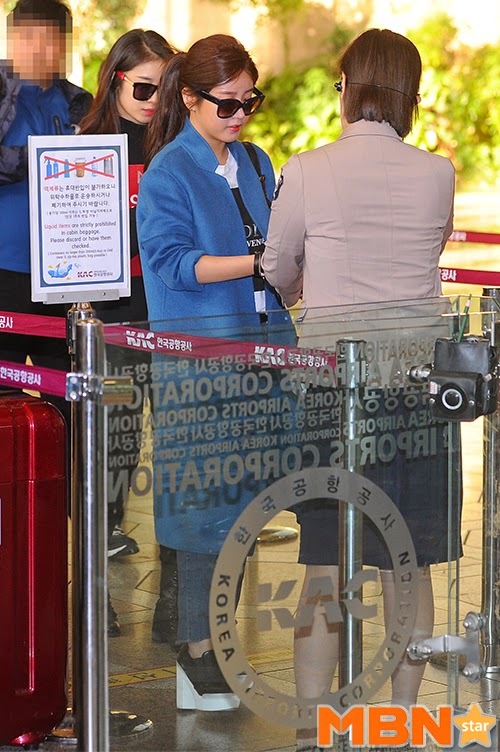 The girls of T-ara are now on their way to China for their signing ceremony and press conference in Beijing. 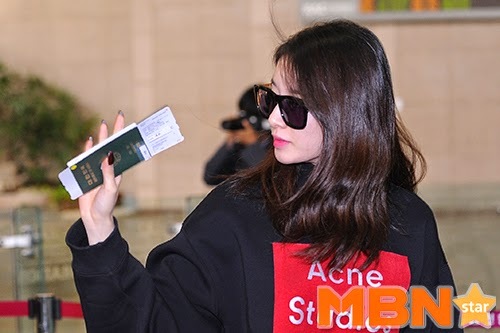 Check out their video and beautiful pictures from the airport below and see their individual fashion statements. 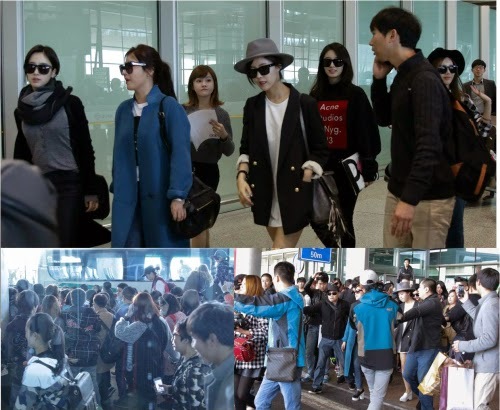 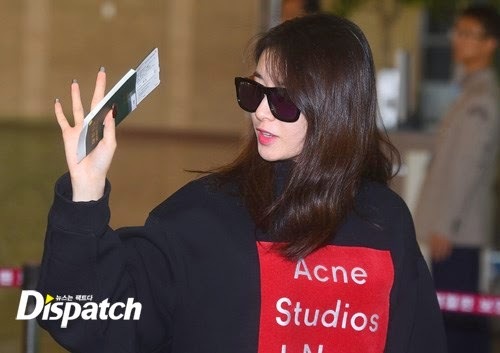 T-ara's pictures from their arrival in China where it was reported that about 1000 fans came to welcome them.